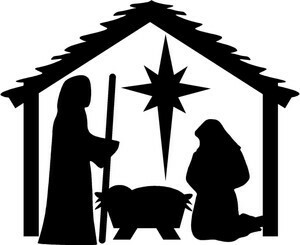 Today is Christmas Day; the day Christians celebrate the birth of Jesus Christ of Nazareth. Jesus is estimated to have been born 2,047 years ago. There is so much I could say about this day but my faith leads me to simply allow the Holy Bible to speak for me.